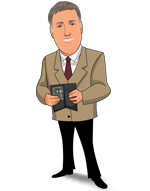 Today, when you order "AC Himber Wallet by Heinz Minten", you'll instantly be emailed a Penguin Magic gift certificate. You can spend it on anything you like at Penguin, just like cash. Just complete your order as normal, and within seconds you'll get an email with your gift certificate. A classic effect in a stylish design. Ultra-thin. Perfect for switching, producing, and vanishing items such as playing cards, business cards, banknotes, and predictions. NOW USE ANY SIZE BANK NOTE! 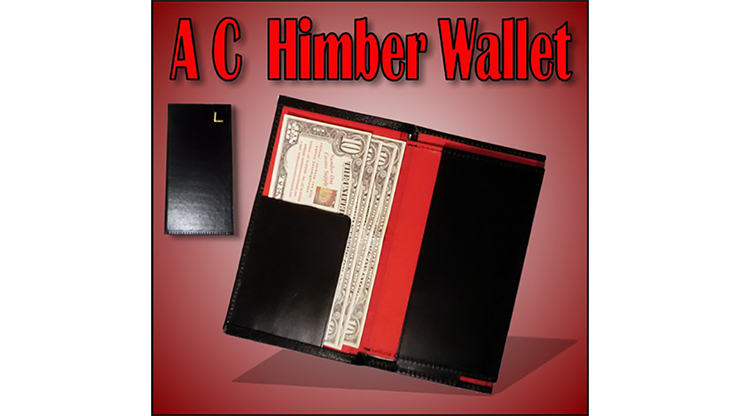 This AC Himber Wallet is perfect for your bank note routines, whenever you need to switch or have money appear in a wallet that was previously shown as being empty. Of course, it can be used for cards, credit cards, and predictions as well -- anything that is flat. Beautifully made, ultra-thin, with a slim design. This is made with the highest quality leather. Love it! Thin and does exactly what it should do.